Tales of adult diaper rash! Really? 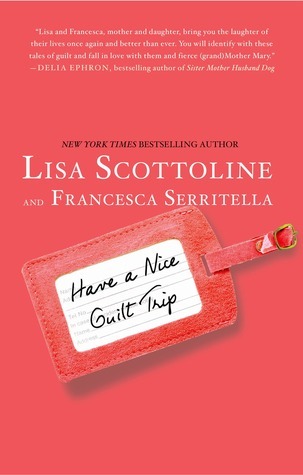 Bestselling author Lisa Scottoline seemed determined to bare all, literally, in this book co-written with her daughter, Francesca. I had high expectations for a book written by the author of over 14 bestselling novels. A book of essays is clearly a different genre but doesn’t genius transcend categories? The premise of a book of essays written by a mother and daughter duo is great. It is one I have pitched to my own mother who is one of my favorite writers. I think this book, however, suffered from poor editing. There are bursts of writing genius in the collection, but it’s mired in lots of pages that seem like a rambling diary or daily blog posts on a personal WordPress site. The essay collection reads a little like a mother living her life, interspersed with rare phone calls from her adult daughter who calls to check in and give her enough information to keep her mom satisfied. And when the grandmother, Mother Mary, is introduced, it just seems to confirm that this is the continuance of a generational issue. That’s deep! Right? But it’s also a line spoken by someone who writes about getting the adult diaper rash from wearing the same pair of jeans for weeks on end without washing them, prompting her mother to call her a nasty pig. Those two perspectives don’t seem like they belong in the same book. Or is that just me? 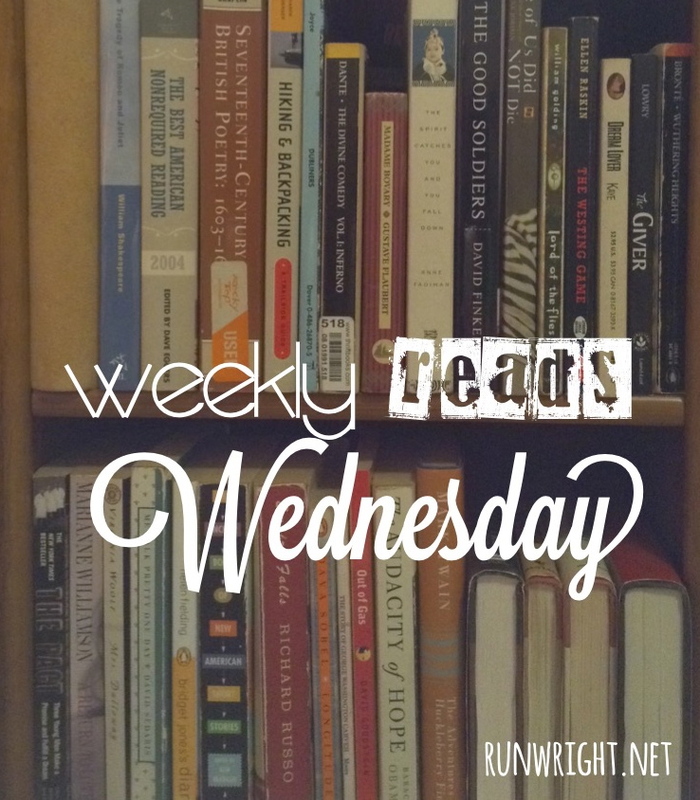 “Guilt Trip” lacks flow which renders it quite a strange book. But if you can endure the process to extricate the treasures from the trash, you’ll find something in it to like.